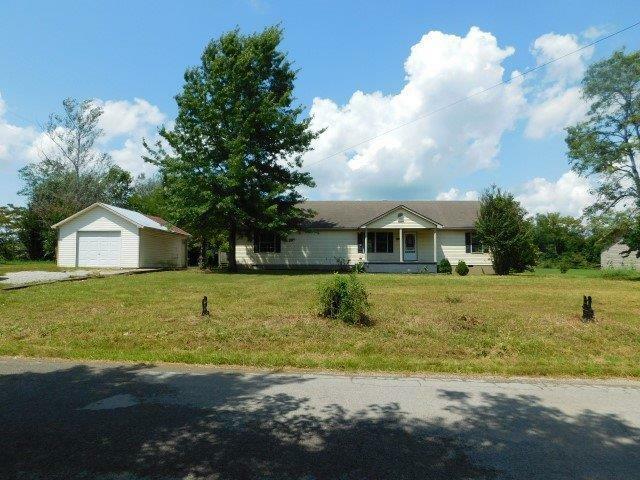 Located within minutes of downtown, this home offers the peace of mind with country living. This property offers 2 bedrooms, 2 full bathrooms, kitchen, spacious living room with fireplace, sun room, a 1 car detached garage, and all of this is located on a little over 1 acre of property. Call today to schedule your showing! This is a Fannie Mae HomePath property.